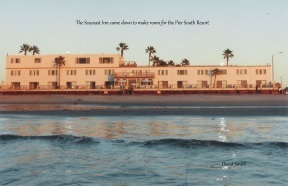 It may have also been known as the Surf motel in earlier days, 1950's. 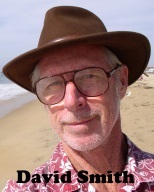 David is working on trying to confirm that still! 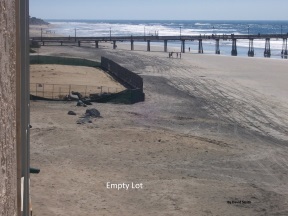 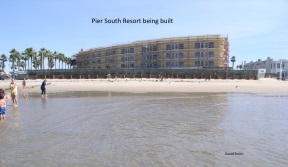 By January of 2010 the Surf motel had been raised and an empty lot waited for Pier South to be built.